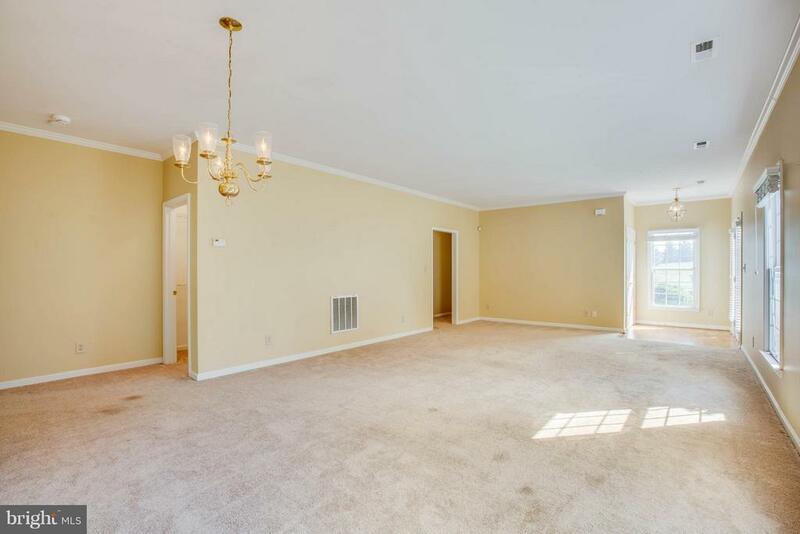 End unit villa. 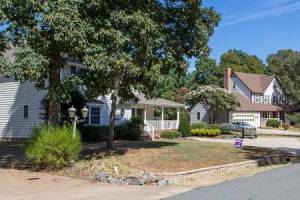 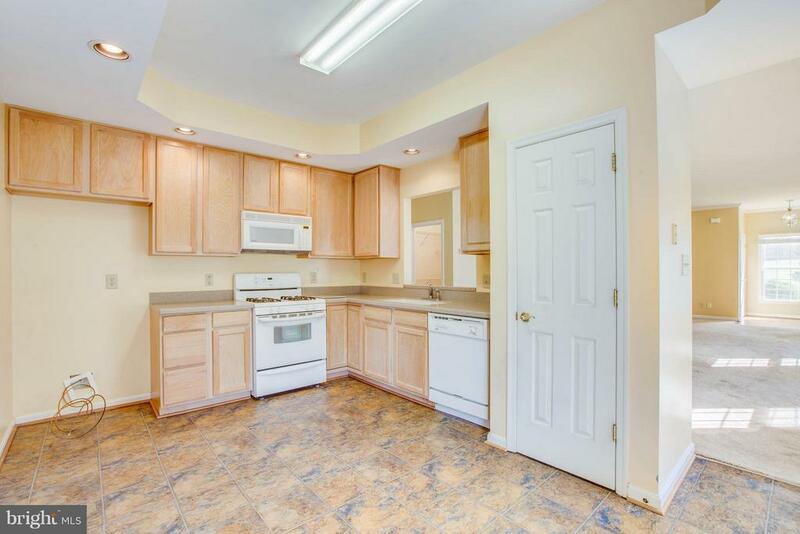 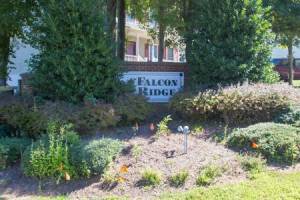 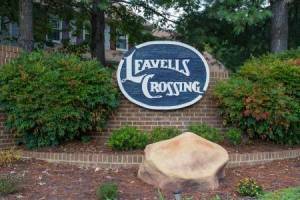 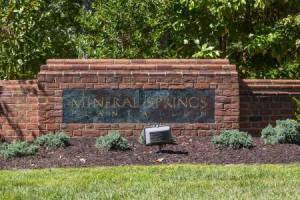 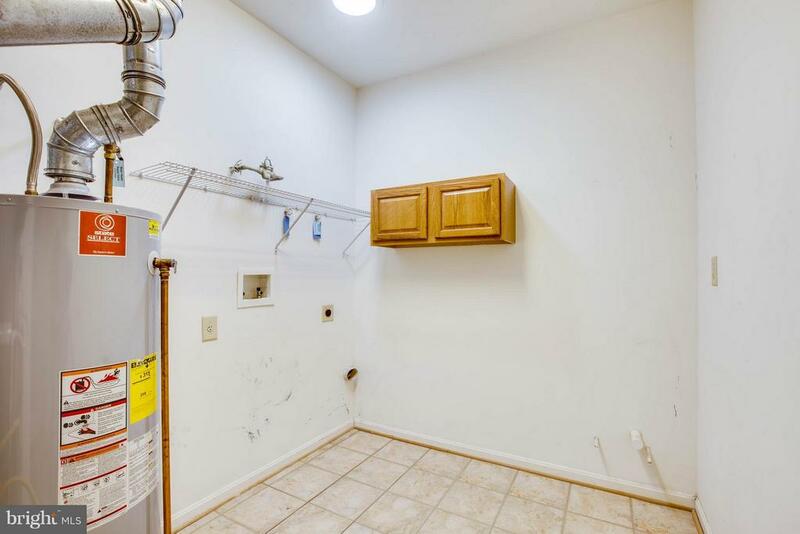 Spacious 2 bedroom, 2 bath; includes sunroom with gas fireplace. 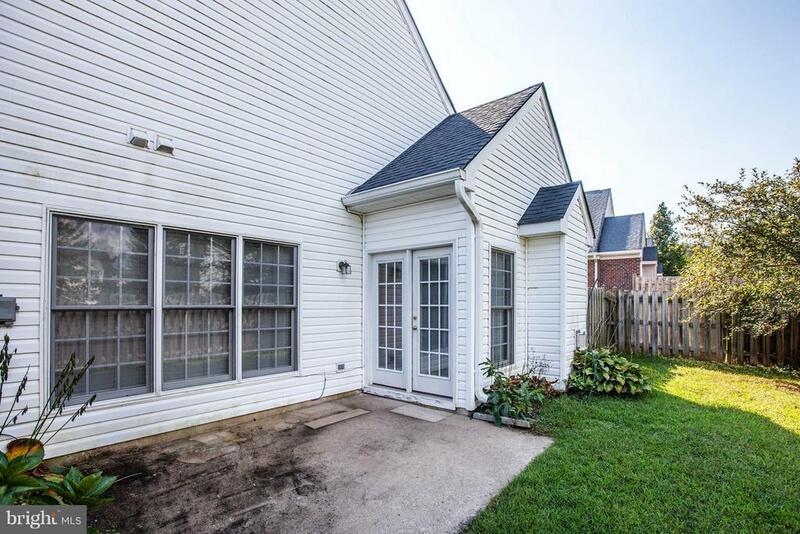 Easy one-level living. 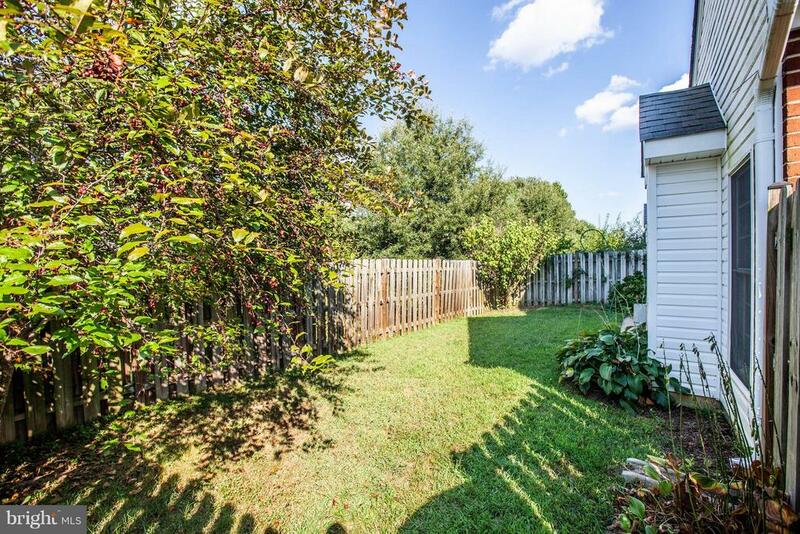 Fenced in back yard with patio. 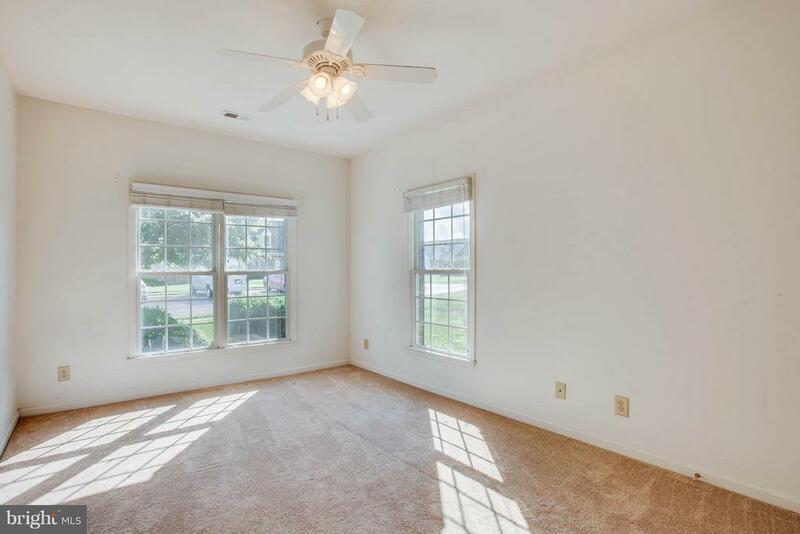 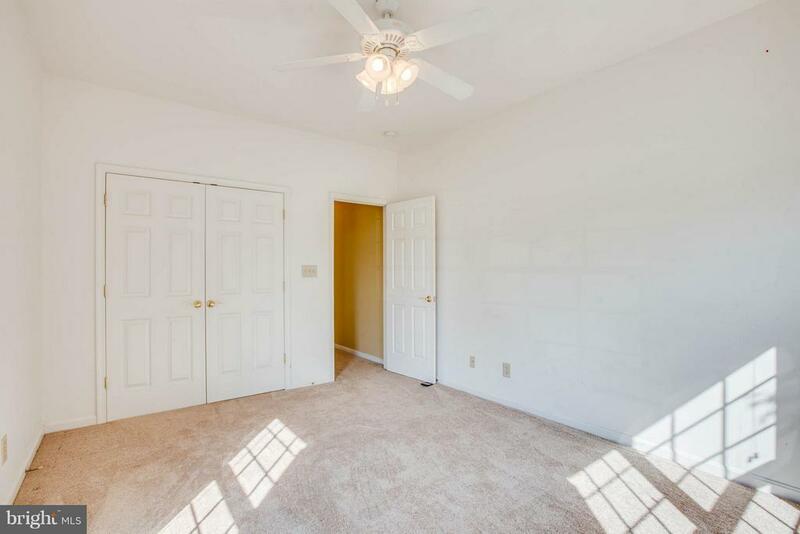 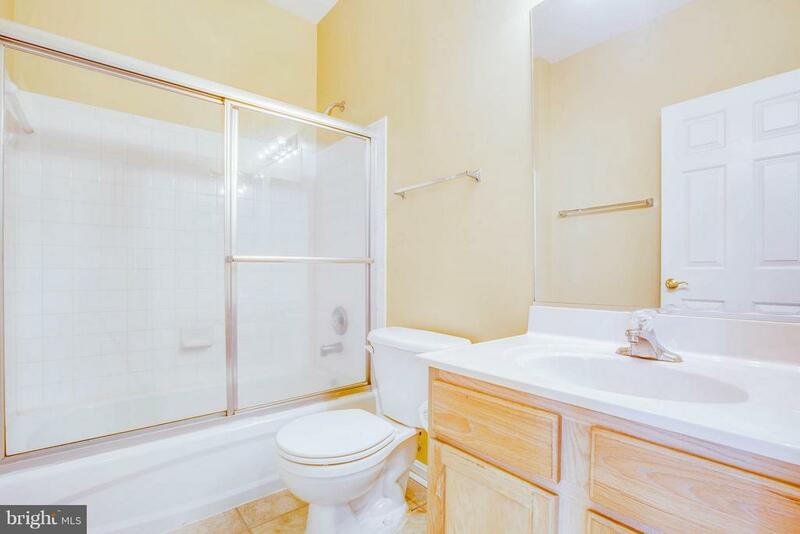 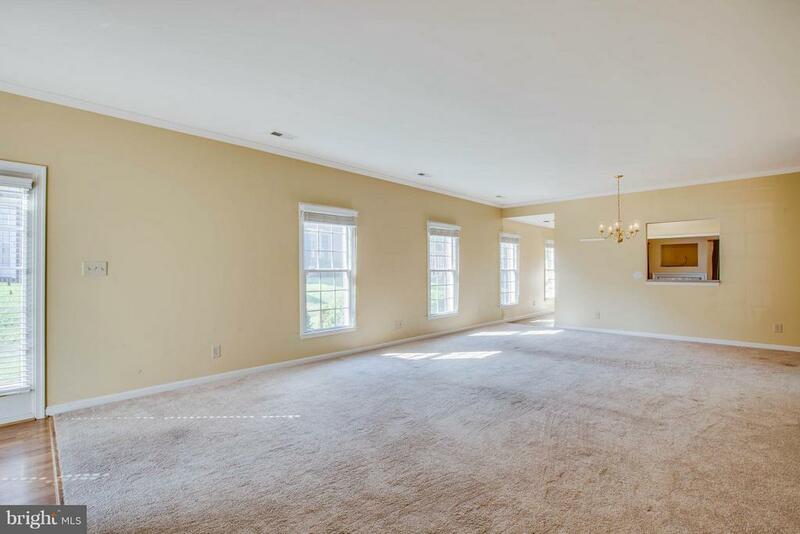 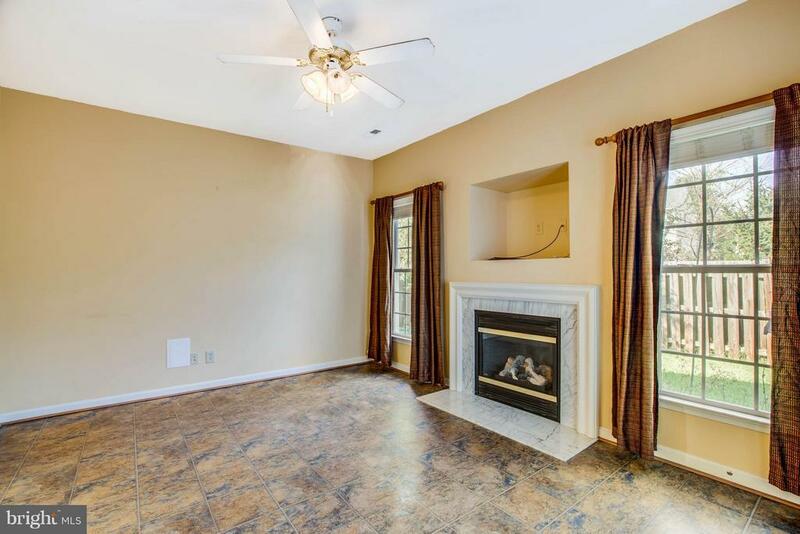 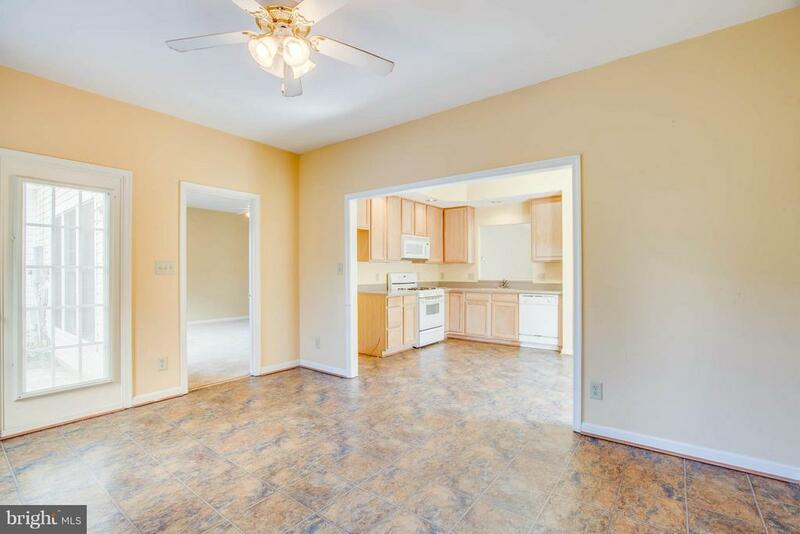 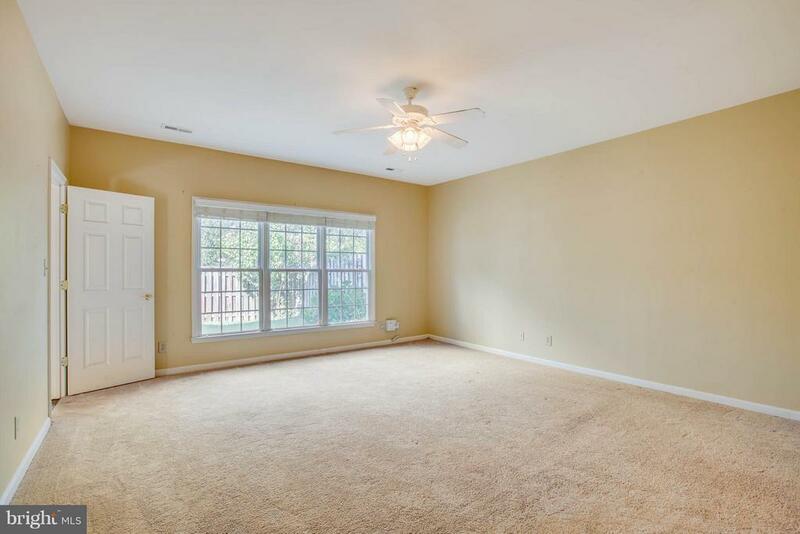 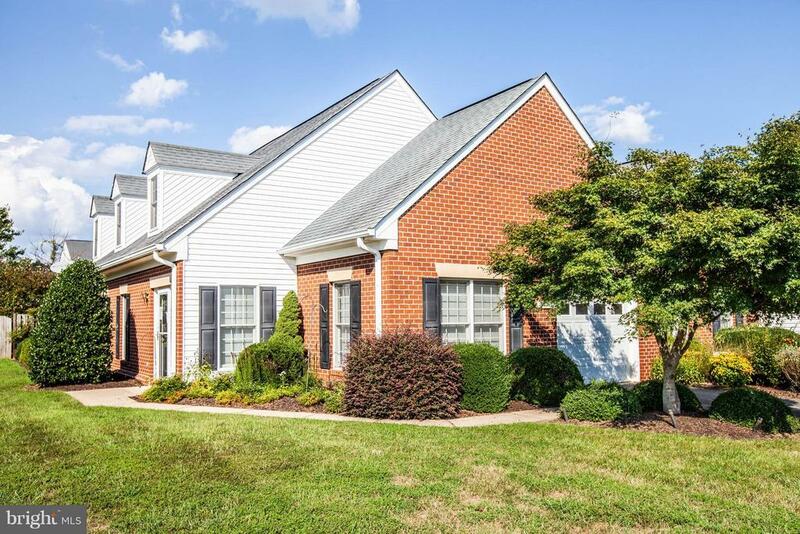 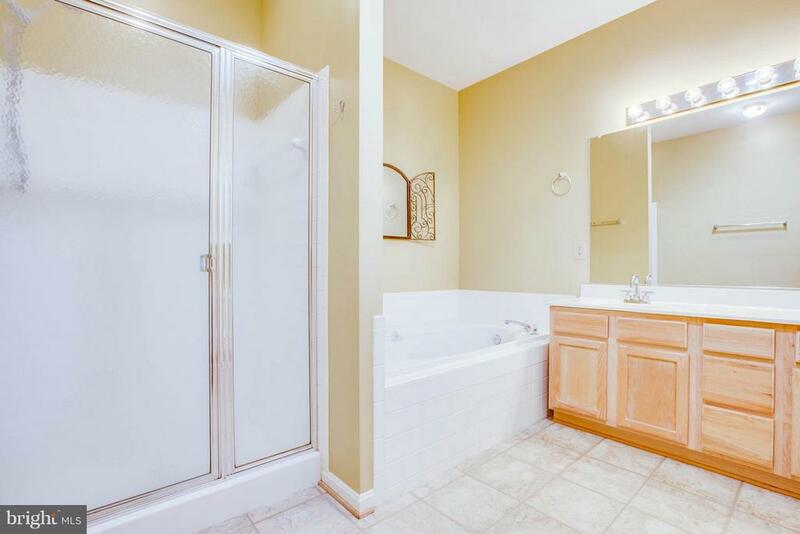 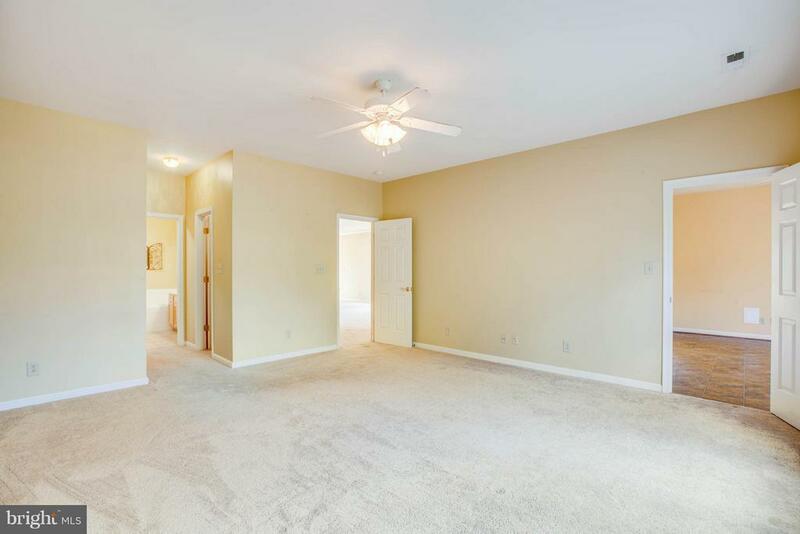 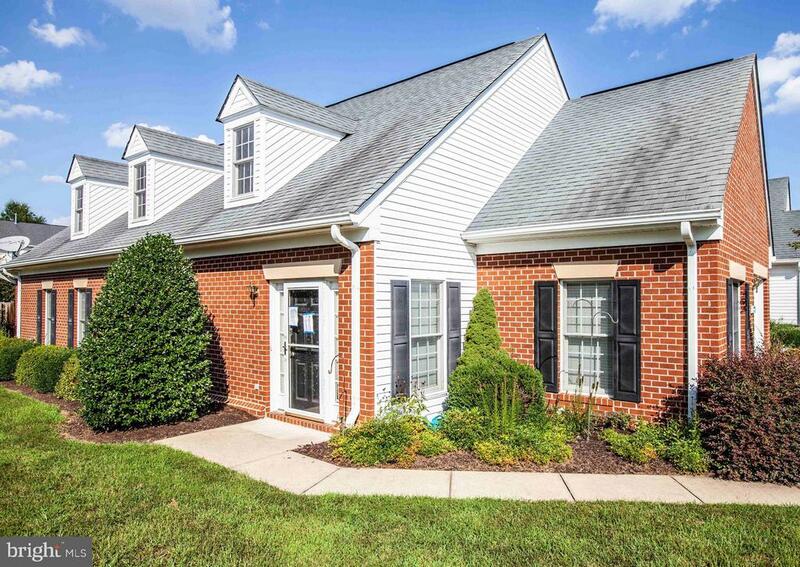 Features split bedroom floor plan, crown molding,huge master suite with dual entrance, matching walk in closets, large master bath with soaking tub and separate shower; lots of natural light.